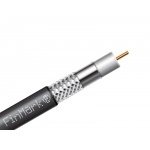 Trilink 5/8FTU-RG11C cable connector is designed for cables of 11 series (F1160, F1190). 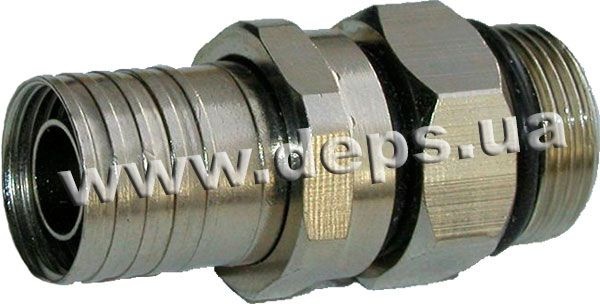 It is used for cable connection for 5/8” cable TV equipment ports (optical receivers, trunk and sub-trunk amplifying distributional equipment). 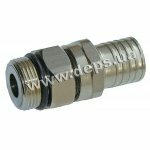 Cable connector is fixed using special tool OB 6/11. Once crimped the connector is irrremovable. 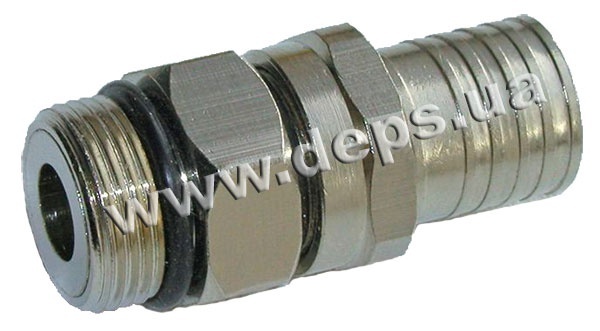 It has thin-wall internal sleeve which provides reliable electric contact with braid coating. Special connector design allows connection to the equipment without cable twisting. Locknut ensures the reliable fixing after connection. 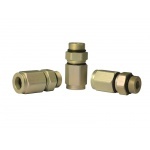 All metal connector parts are made from nickel plated brass which provides a reliable electric contact and corrosion protection. Trilink 5/8FTU-RG11C has rubber seals that ensure moisture protection. Subtrunk taps DATIX are meant for diverting a part of energy of RF signal from the subtrunk transmission line in the range of 5…1000 MHz into a house distribution network. The taps are placed in a hermetically sealed case to be installed outdoors. They are furnished with trunk I/O connectors of 5/8" and F-connectors for tap points. Trunk splitters DATIX are designed for splitting a TV signal in the range of 5…1000 MHz into 2 (3) directions. The splitters are placed in a hermetically sealed case to be installed outdoors. A self-centering clip ensures reliable fixture when used in overhead transmission line and in vertical structures without recourse to buying angular adaptors. Totally hermetically sealed moulded casesensure service life of components and electromagnetic protection. 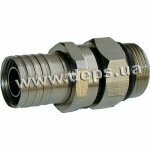 Trunk connectors 5/8" with plated surfaces are excellently protected against corrosion and other harmful environmental effects. 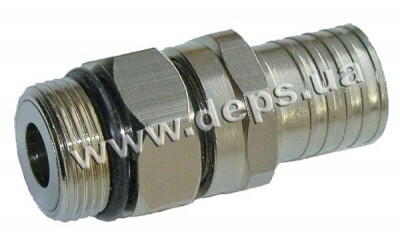 The connectors are designed for passing heavy feed currents. Inside the case, there is a plastic cover to protect the electronic card against casual damage to its components. 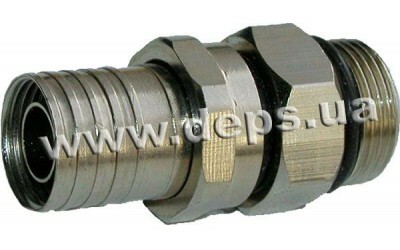 5/8М cable connector, with the central core pass for connection of series 11 cable, 5/8” thread, 2 section, aluminum alloy, sleeve for braiding.